Formerly known as St. Petersburg, White Night watercolour paints are artist quality and are a popular choice for both professionals and amateurs. 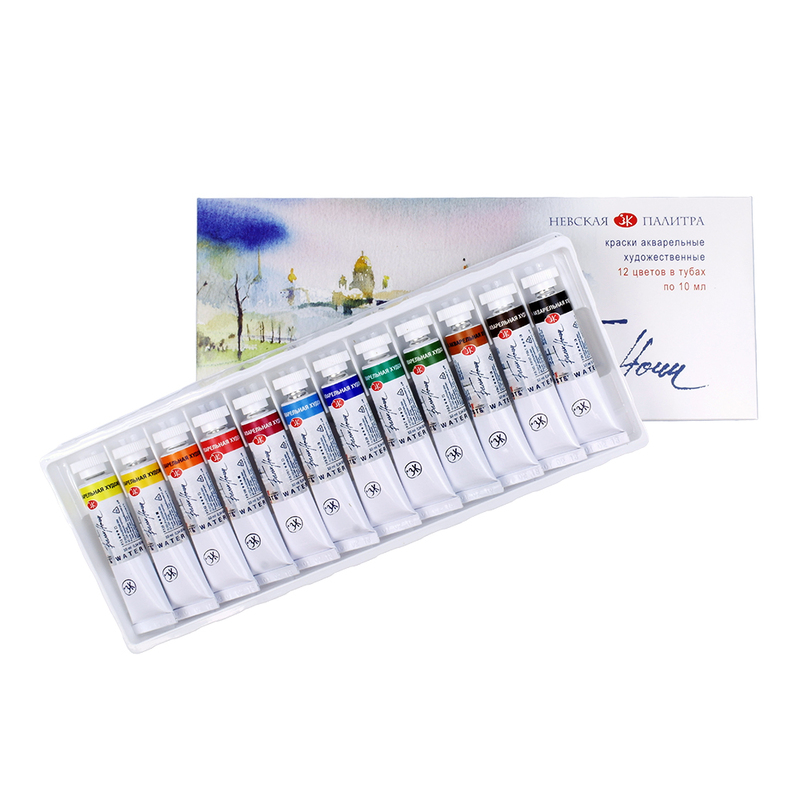 These paints are produced at the St Petersburg paint plant, which has been creating vibrant watercolours since 1934. Each paint is manufactured from finely ground artists pigments, gum arabic and honey to ensure brilliant colour. Paints made in this factory have been used in the restoration of many famous Russian palaces and cathedrals, as well as in the conservation of paintings in many Russia museums and galleries. Use straight from the tube or squeeze into empty pans for painting on the go. Whether you're a beginner or a professional, these paints offer great value for money! 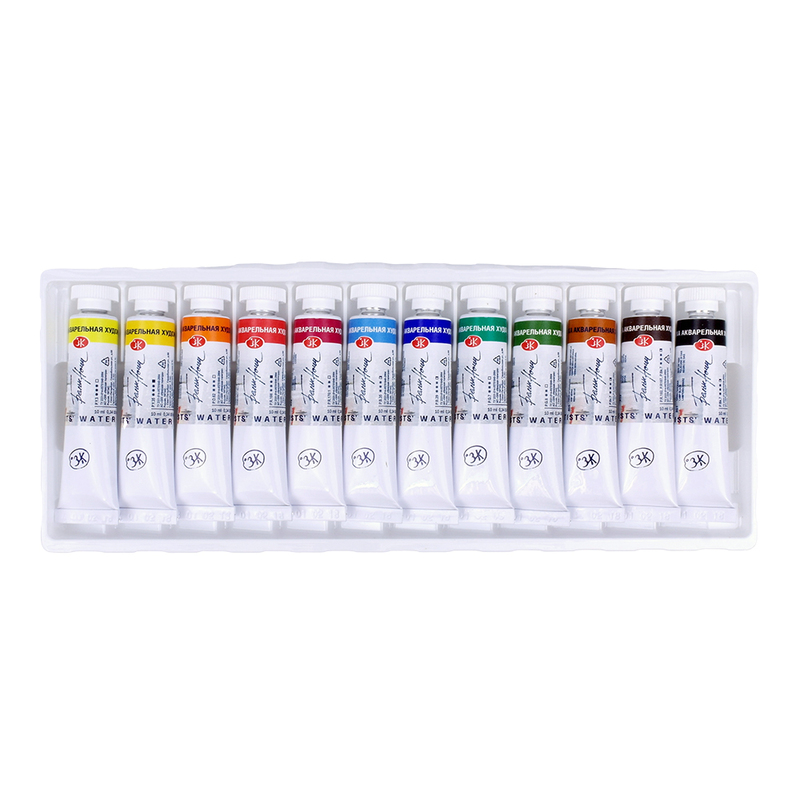 This set contains 12 10ml tubes of White Nights Watercolour Paint. The set is presented in a cardboard box with an inner plastic tray which holds the tubes. To see which colours are included in the set click the 'Colours' tab above.